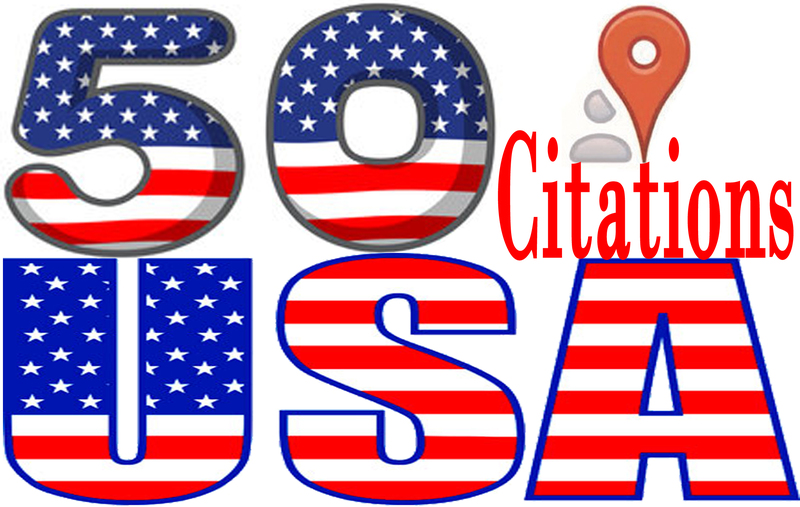 do 50 Live USA local citations for your local business. I always ensure best quality work. 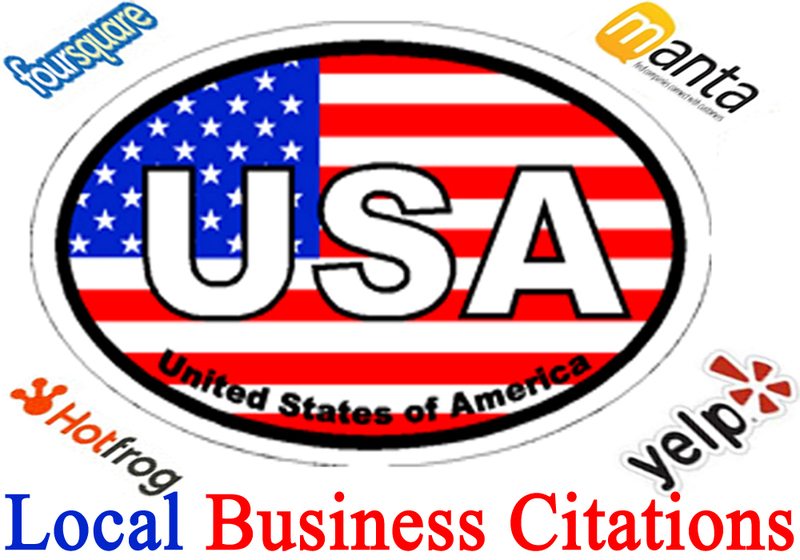 I Will manually listing Top 50 Citations for USA Local Business to boost your google places. Satisfaction Guaranteed!!! 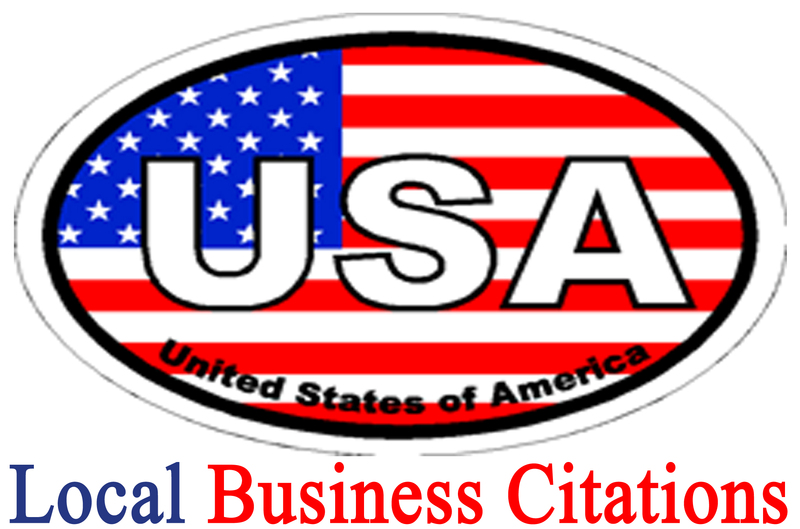 *CITATIONS* TOP USA Business Submission* we will add your business or site in 50 local business directories manually.. I will manually create Citations in high PR and high DA local directories. Local Citations helps to boost Google place ranking and local business in online. Local Citations are highly recommended for better Google local search results. I will create business listing/citations in local citation sites which help search engines (especially Google) and new customers find your business online. I have done a lot of USA citations projects. My best service offering you guaranteed Local SEO/Citation for your business. Getting your business into google local search with your specific keywords involved many factors but one of them is submitting your business name, address & phone # (NAP) to a citation or local directories. Our local citation service is the best in the industry & we're happy to serve. So try it! This service make search engines rank your business listings very high. We do all the work manually. We manually check the info submitted on Citation sites. On work completion I will send you Excel report.